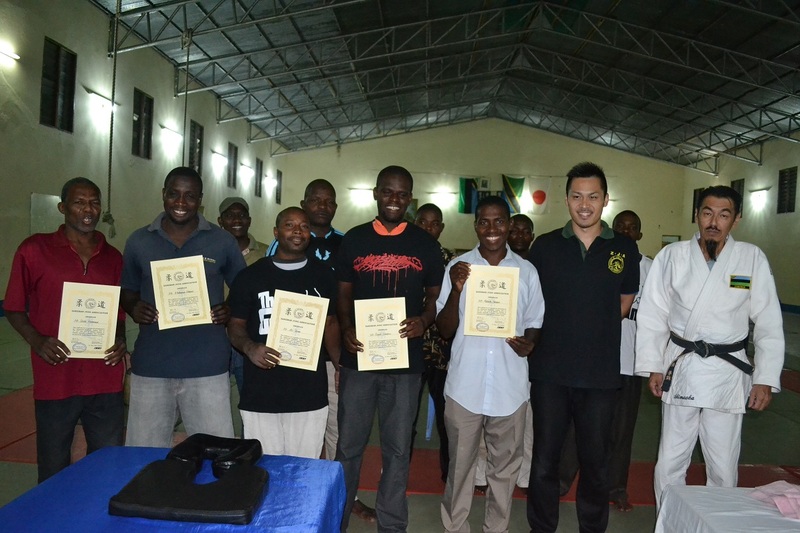 The construction of new Budokan in Pemba will be started in next month. 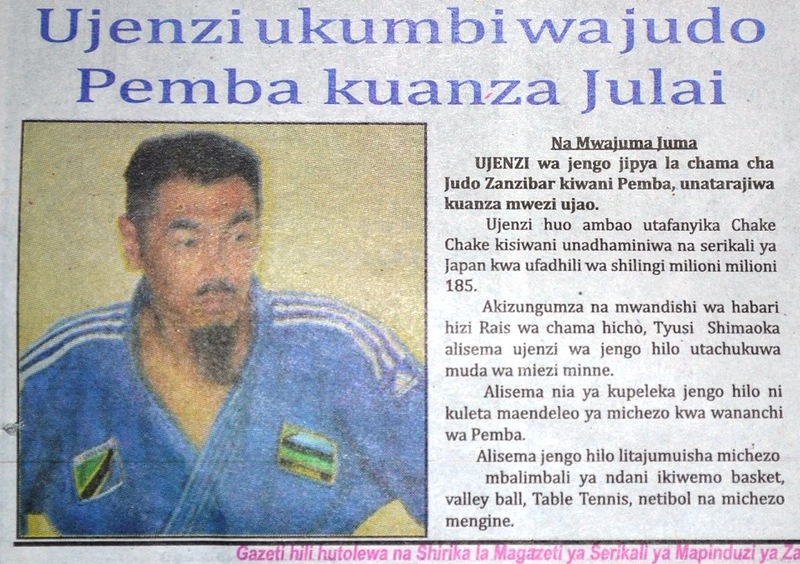 This picture is from newspaper, Zanzibar Leo on 26/06/2013. 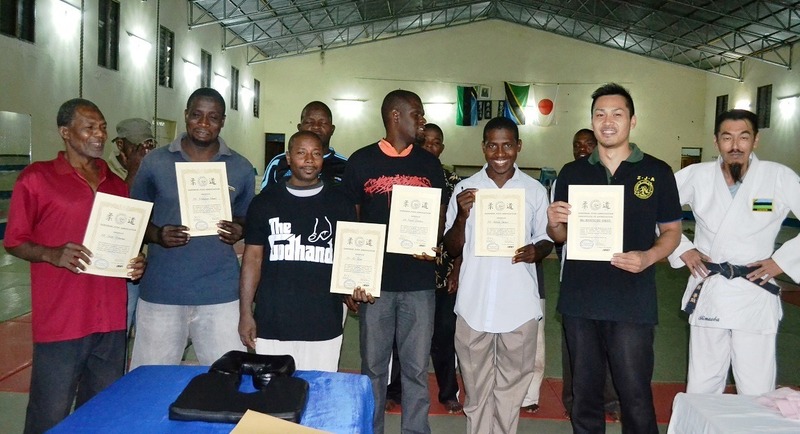 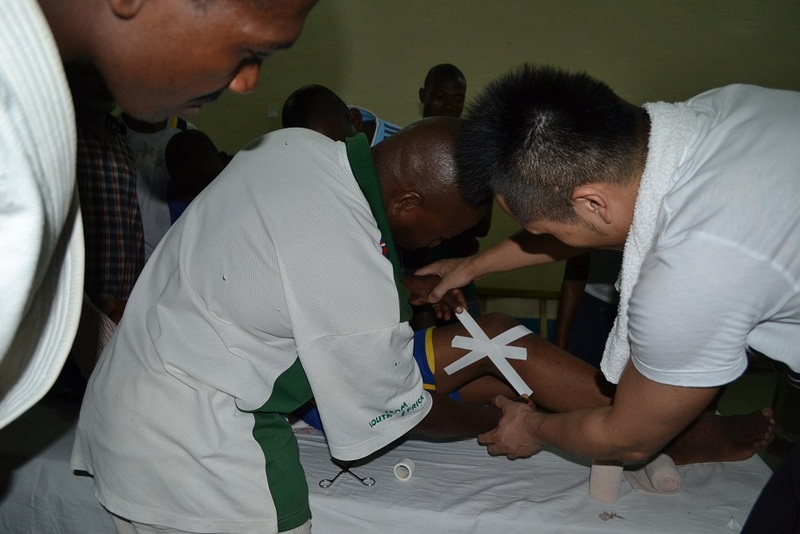 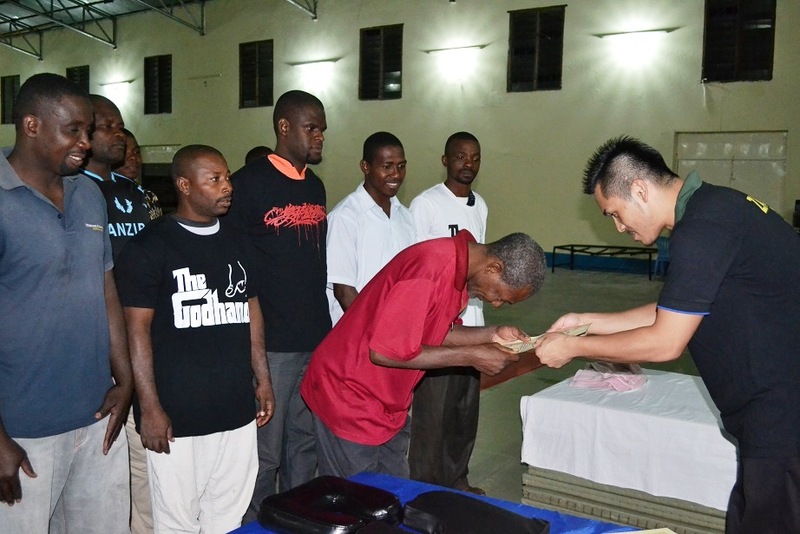 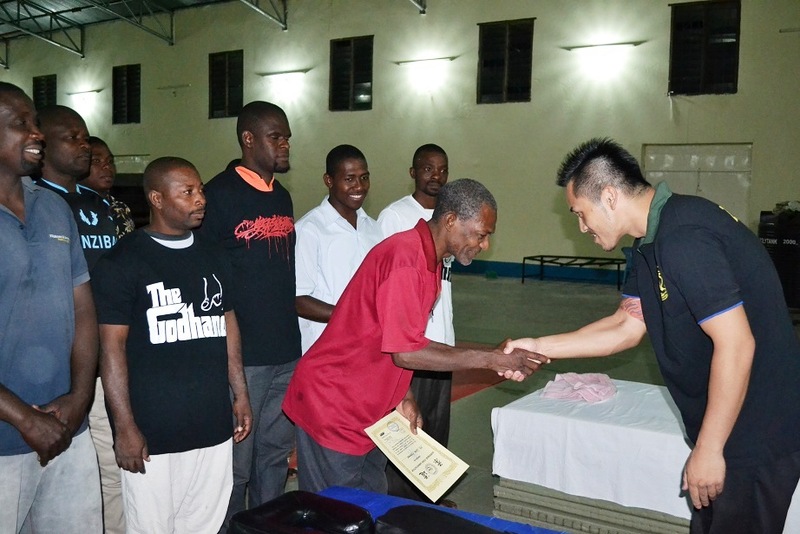 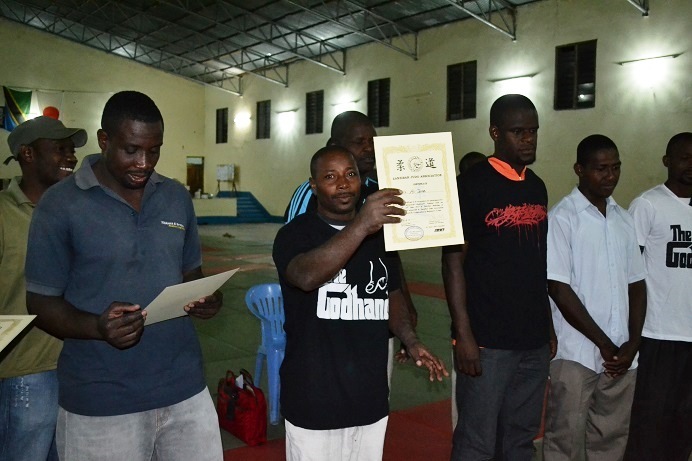 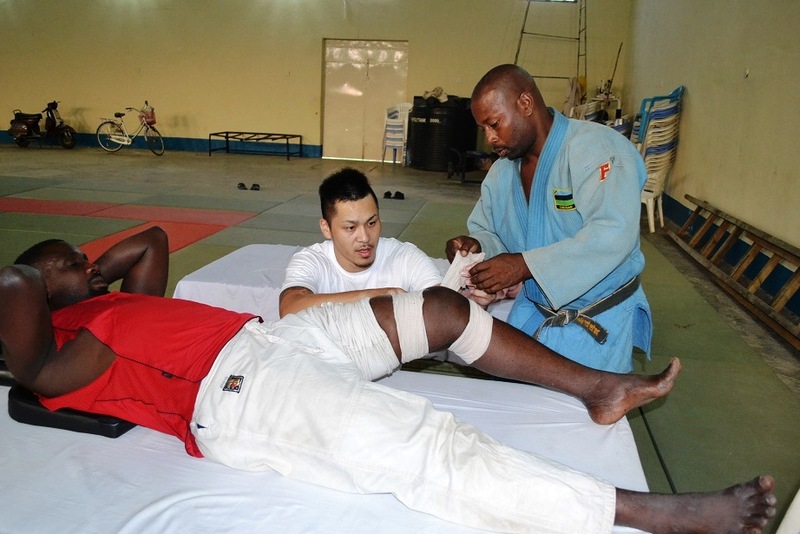 Zanzibar Judo Association organized the Chiropractic seminar from 18 to 24/June/2013 at Zanzibar Budokan, guidanced by Mr. Kouichi Okui and Mr. Hisao Nishi as his assistant. 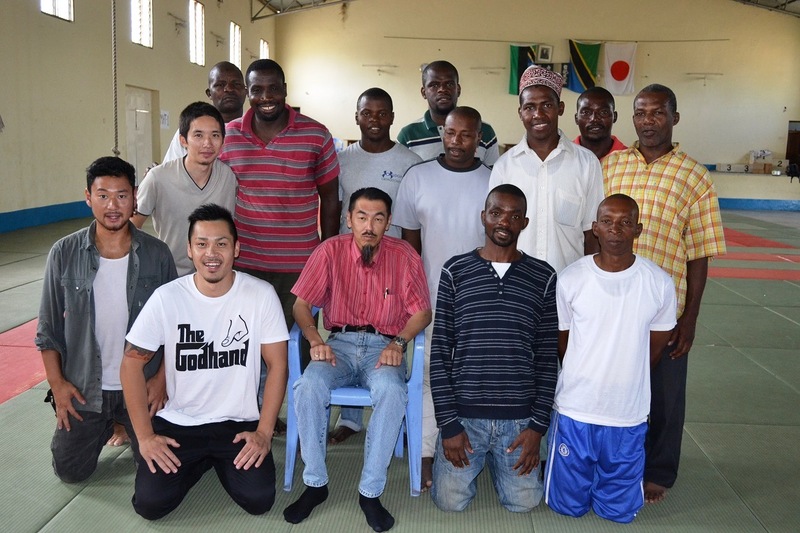 20 people participated in it and 5people passed the examination of begginers' Course. 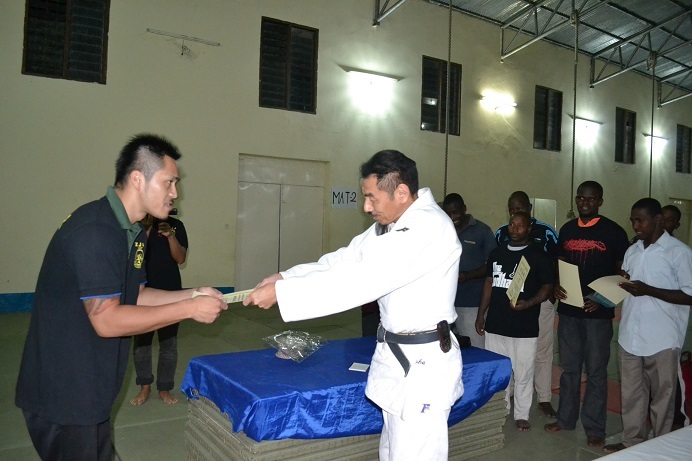 It was very useful skill for us. 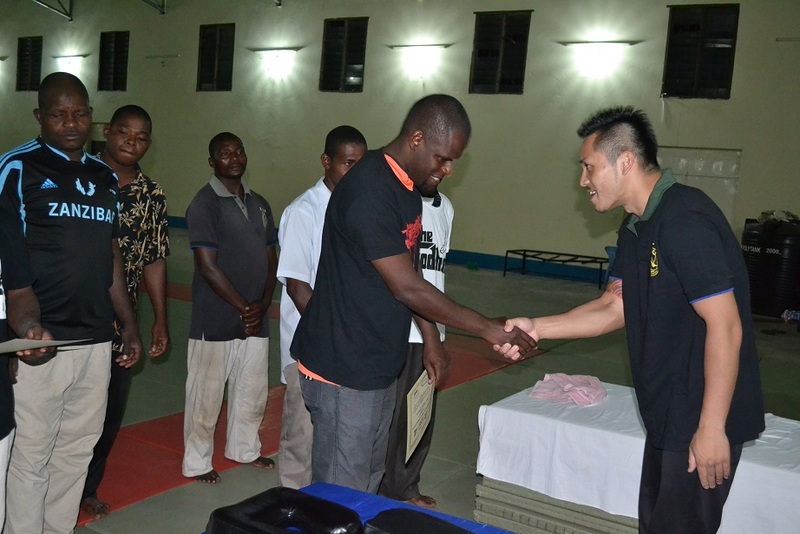 Thank you very much Mr.Okui and Mr.Nishi. 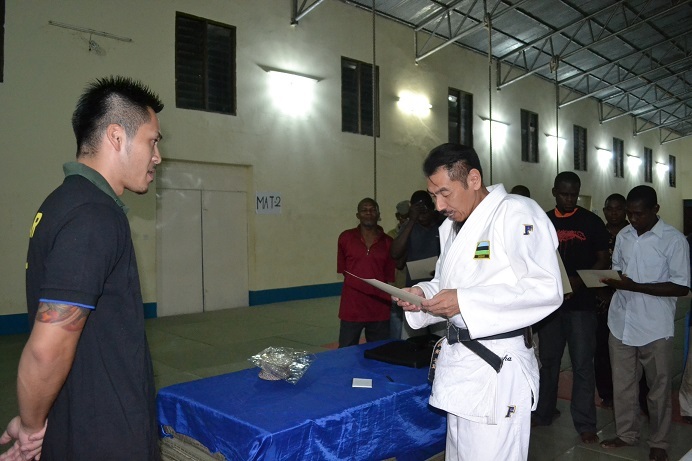 ZJA has received the contribution of Judogi and shirts from Japan. 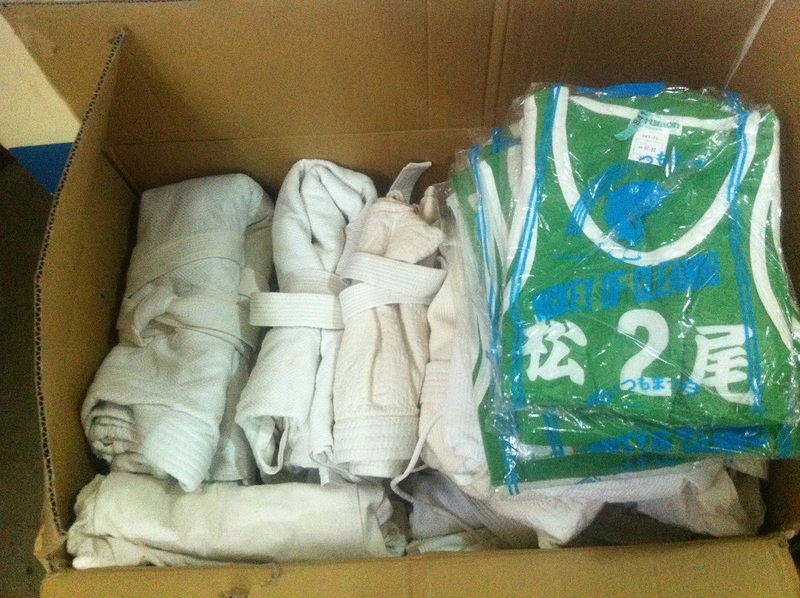 All members of ZJA would like to say thank you and promise to make good use of these goods.